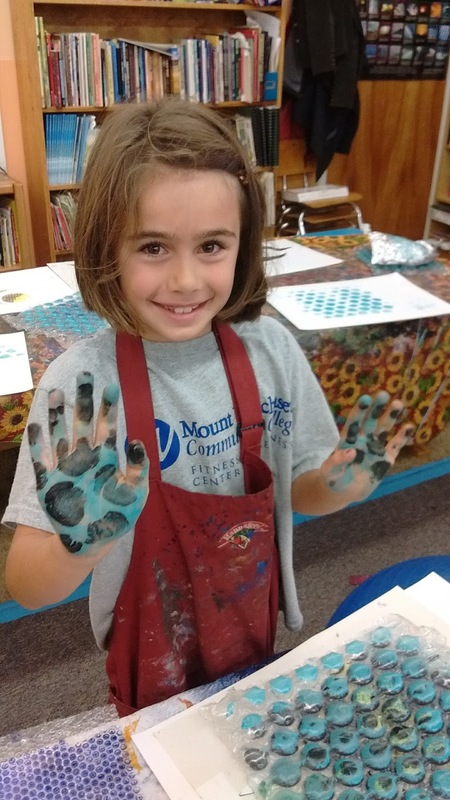 Art @ The Village School: October Art Adventures - Textures, Printing, and Castles! 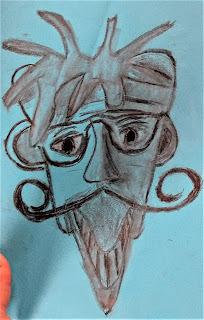 October Art Adventures - Textures, Printing, and Castles! 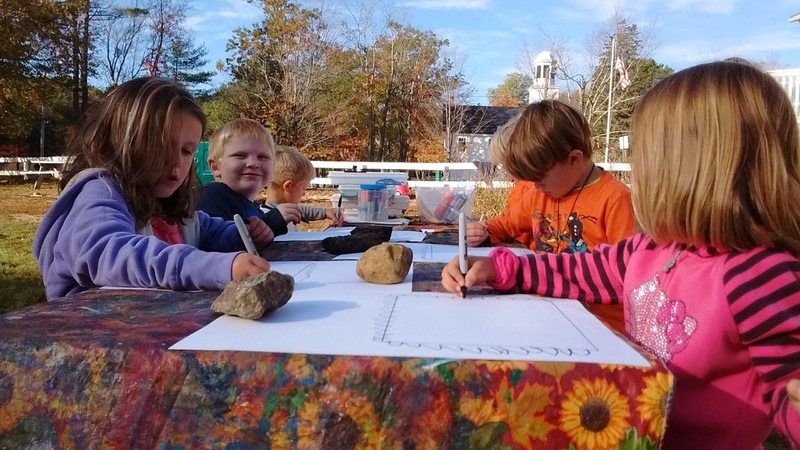 For the past two weeks both the K1 and the PreK students were able to have art class outside! We had a blast the first week discovering texture through leaf rubbings and texture hunts. The second week we explored texture through stamping; the K1 used different found natural materials like leaves, sticks, and grasses, and the PreK used a variety of stamps made in different shapes and patterns. On the 12th, 2/3 listened to the native american myth "When Tcikabis Trapped the Sun" and then explored warm VS cool colors in a sun/moon watercolor painting using wax resist painting techniques. These are on display outside their classroom - take a look. Last week we switched media and dove into printmaking! 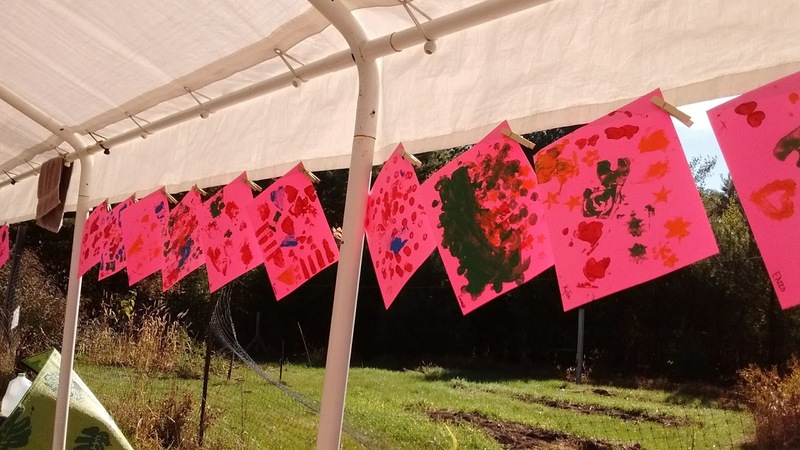 After discussing the aspect of respect for the natural world and talking about ways to care for our environment, we made large-scale prints using a variety of reused and recycled materials - packing materials, feed bags, egg cartons, foam circles, and more. Some students got creatively messy in the process! Next week we look forward to starting a 3D sculpture project - hopefully working outdoors, should the weather cooperate! Two weeks ago the 4/5/6 students learned about function and form in architecture in the guise of gargoyles. 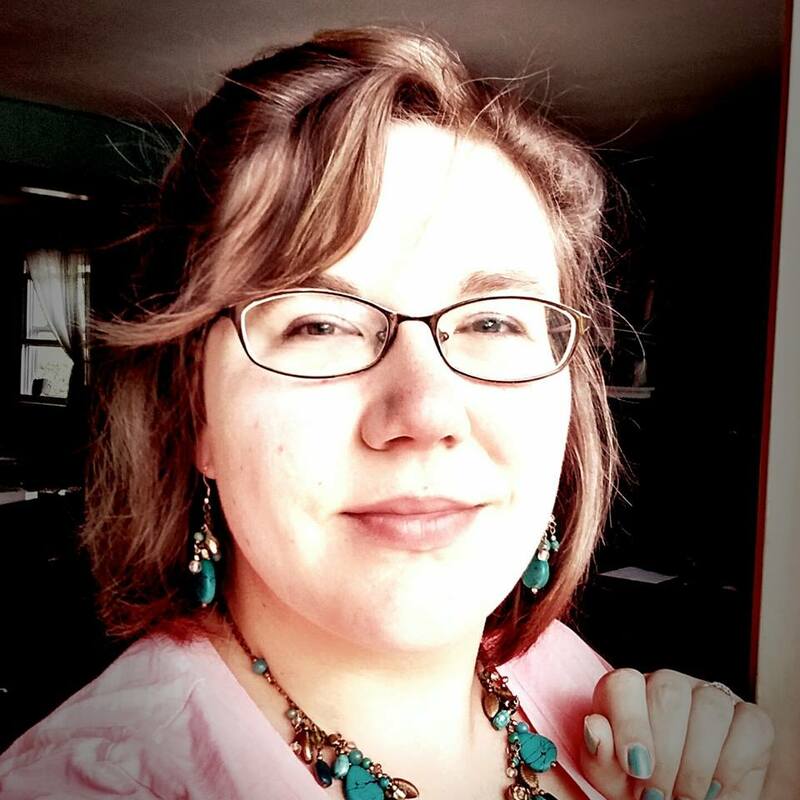 We talked about the probable derivation of their name, the difference between gargoyles and grotesques, and the functional purpose of gargoyles. Ask a student to share what they learned with you! We applied that knowledge to designing our own gargoyles. The students were challenged to design gargoyles with expressions other than angry or scary, using charcoal. 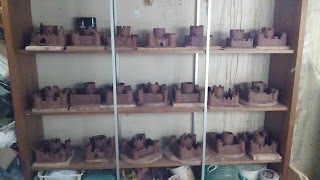 This past week the 4/5/6 students, myself, George, and Myra took on the gigantic project of clay castles! The students took on this challenging project, leading to a medieval kingdom's worth of clay castles drying in the kiln room before being fired. These castles will go through a bisque firing process, then students will glaze the castles and they will be fired a final time - it will be a few weeks until the finished projects are presented, but well worth looking forward to!